Oakmont Real Estate Services is pleased to represent m0851 as their Real Estate consultants throughout North America. 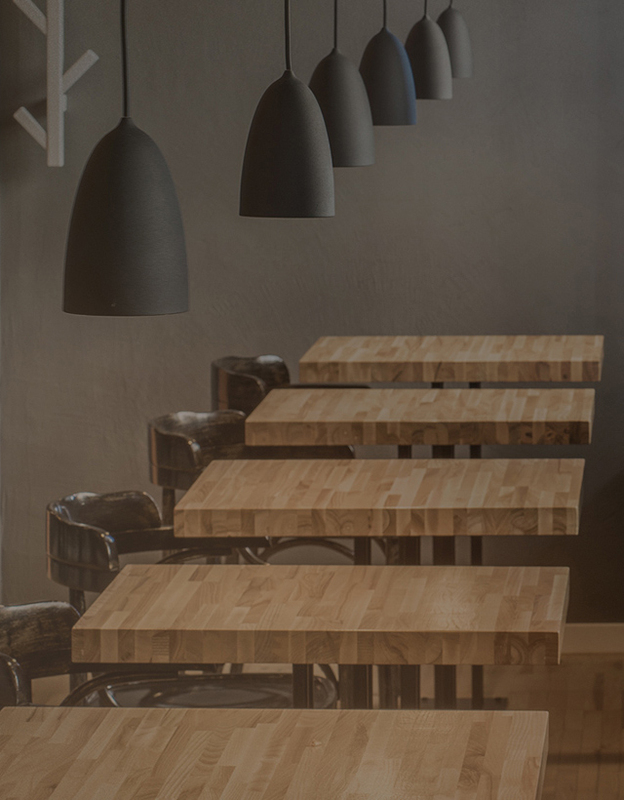 m0851 is a Montreal-based company that designs and manufactures leather bags, accessories, jackets and outerwear. The brand’s inherent charm comes from their approach to Design – anchored in a combination of sleek and functional aesthetics, coupled with high-end raw materials sourced around the world. “From the Purity of our Designs emanates simplicity, vitality and contemporary science.” Innovation is borne from experimentation at m0851. Trial and error are an intrinsic part of life, and new products are more often than not the result of these experiments. Life is a continual search for equilibrium. m0851’s brand identity has always been rooted in a combination of enthusiasm and know-how, one theory on striking a balance between charm and functionality. 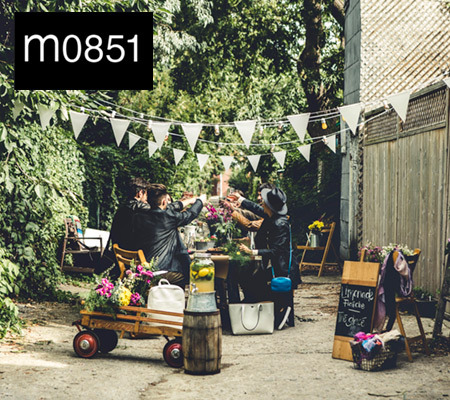 Over its quarter century of existence, m0851 has positioned itself quite naturally as a creative design house of international repute with friends and fans in many places. 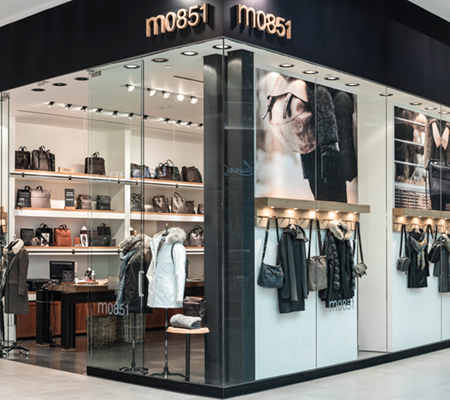 Today, m0851 caters to a diverse clientele in 25 concept boutiques located around the world in places such as Montreal, Quebec City, Ottawa, Toronto, Vancouver, Calgary, New York, Los Angeles, Boston, Tokyo, Osaka, Hong Kong and Beijing. m0851 also distributes their collections through a select network of retailers in 35 countries.